Goodness First! 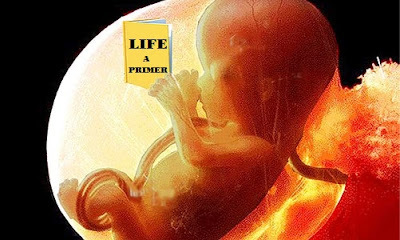 : When does life begin...really? "Are many of us dead 5/7ths of our working lives?" and make my answer no.